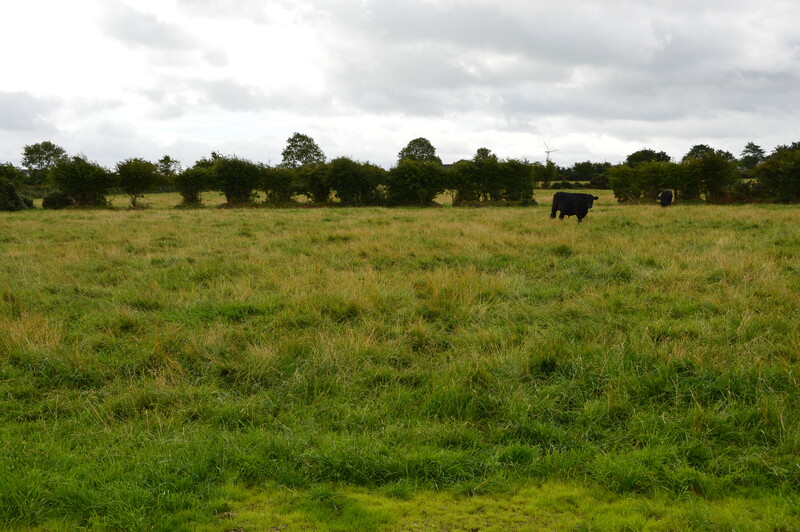 The lands, which extend to circa 9.35 acres are all laid to grass at present in three good sized fields with excellent road frontage to the Kilraughts Road and shared laneway access over an adjoining adopted laneway. 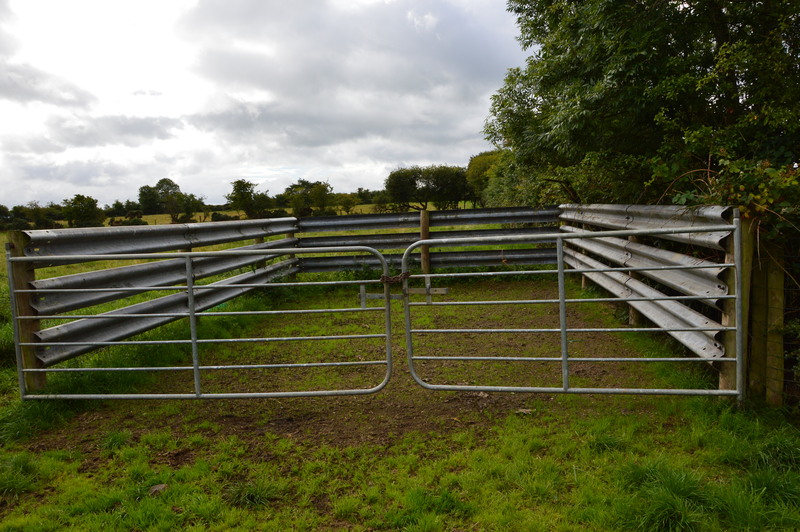 The lands are well fenced for sheep and cattle around the boundary with a mains water supply laid on, handling pen and mature hedgerows providing good shelter for stock. 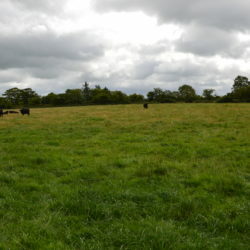 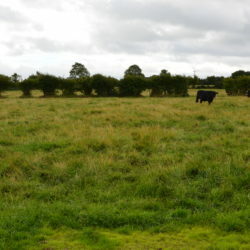 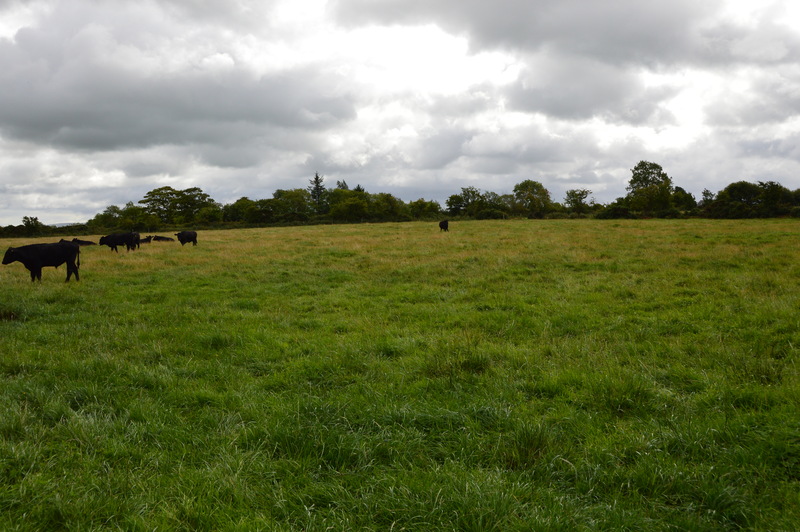 This is a choice piece of land in a renowned farming district on the edge of the current limit of development for Dunaghy Village and affords a rare opportunity to purchase land with long term development potential. 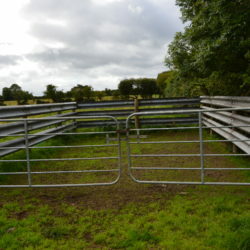 Early inspection is highly recommended.